Edmonton, you have reasons to celebrate! The Private Chef service that has satisfied over 10,000 customers is now available! Treat yourself to a private Chef service in the comfort of your own home. Organise a private chef service with Take a Chef and enjoy a unique culinary experience, perfect for important occasions like birthdays and anniversaries. It’s also a great way to add a romantic twist to a dinner or to try out something different with friends. Take a Chef personalises your service so you can enjoy your favourite foods. Just let us know your food preferences and our expert chefs in your area will send you custom menus to choose from. As for the ingredients, your chosen chef will buy fresh local produce on the day of the service. Your chef will prepare the meal right in your kitchen and provide table service for you and your guests. They will do all the cleaning up, making sure your kitchen is spotless before leaving! A relaxing way to dine at home. All of our chefs have at least ten years’ worth of experience in the industry and have graduated from the best cooking schools. So our goal is to find the perfect chef for you and to make this the best dining experience. 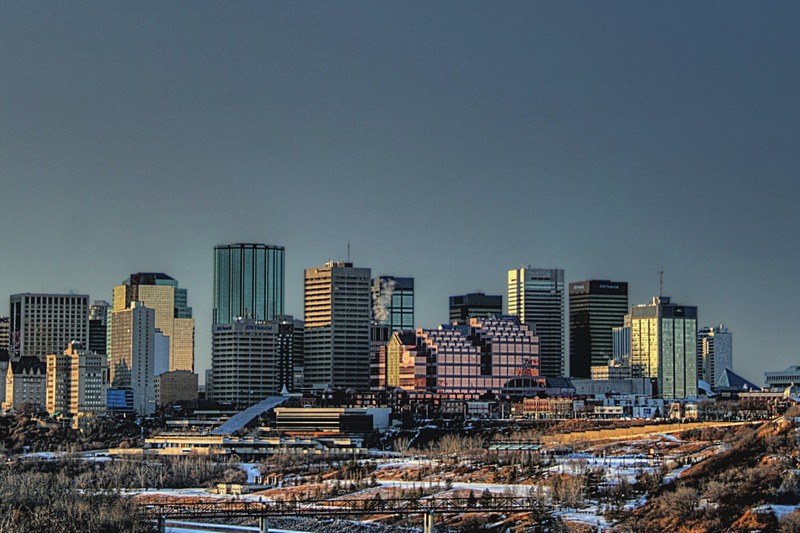 With over 40 chefs in Edmonton, we know we can find the right match for you! Once you receive menu proposals, you’ll be able to view the professional profiles of each chef who has contacted you and choose the one that suits you. At this point you’ll also be able to contact them directly through our messaging service to make sure that every detail is to your liking. An experience that encourages you to repeat. Exceeded expectations more. It was a spectacular birthday.